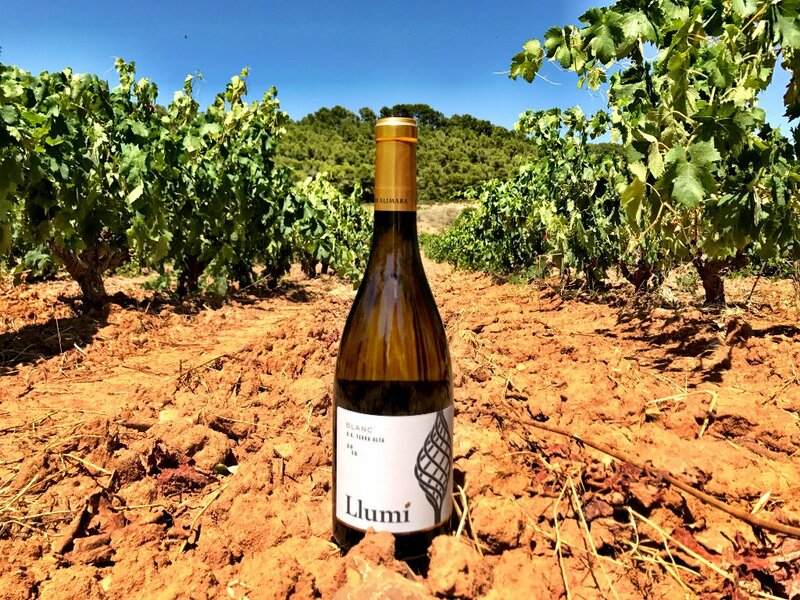 Llumí, which means “Match” in Catalan, is a range of wines that give an excellent introduction to the Celler Alimara philosophy. 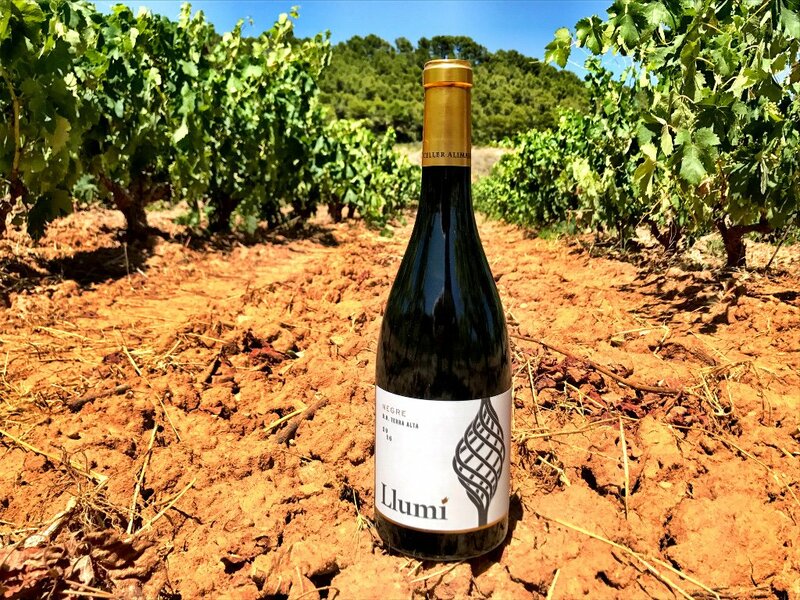 They are small volume, hand made examples of a food friendly, fruit forward style of winemaking. 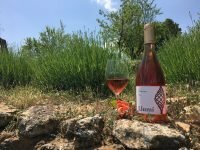 Designed to be enjoyed without pretension, they nevertheless ooze quality and will satisfy everyone from the casual to the more seasoned drinker.